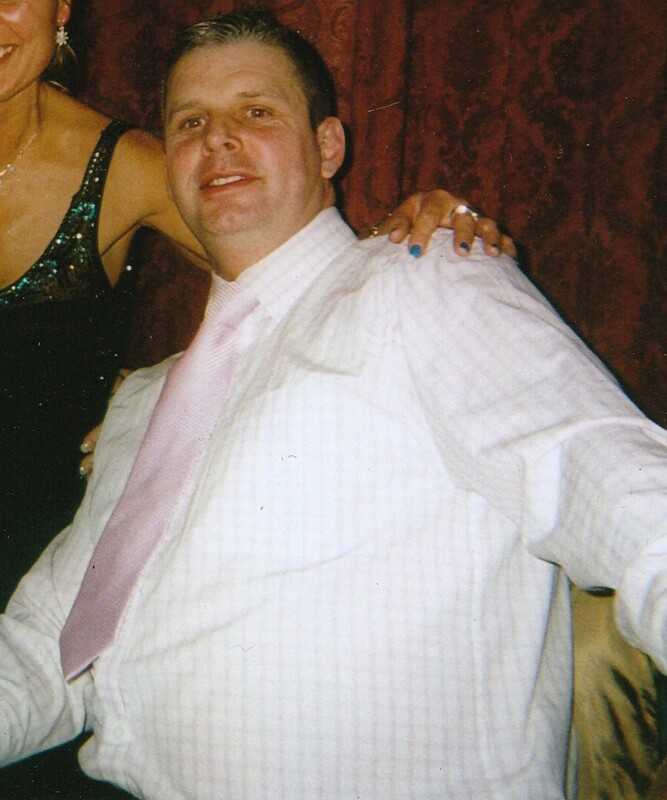 My name is Michael Dodd, I am 44, unfit, very unfit and 5 stones overweight. I have 2 dodgy knees which have stopped me playing any sport for the past 15 years, thus the weight piled on and my fitness levels died! My Wife started the gym and shortly after she joined she had a personal trainer called Daniel Wheelwright. She used to see him a few times a week, he sorted out her diet and her fitness regime. Then it hit me in a few weeks when the weight was dropping off her and now after 13 months she has lost 11 stone. This made me think if he can do such a fantastic job with her, what can he do for me? So i signed up at the gym and spoke to Dan myself, he asked me what i wanted to achieve and i told him, to lose weight, tone up and get fitter! He told me it would take hard work and dedication on both our parts. He sorted out my diet, he organised fitness and health assesments then he sorted out my exercise routine. I have Dan once week for an hour, and once a week with my wife. I have lost 3 stone so far and my body is looking like a greek god (only joking). It is so much better looking these days, that looking in the mirror is no longer painful! Daniel Wheelwright (Dan the Man) is a hard task master, he does not suffer fools gladly, but if your prepared to work hard in the gym or outside and on your diet, he will be with you every step of the way. I don't believe you can ask for more from anybody. I am very grateful, for both me and my wife. "Dan the Man Rules".